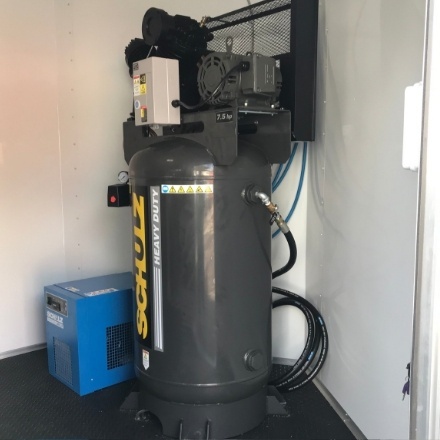 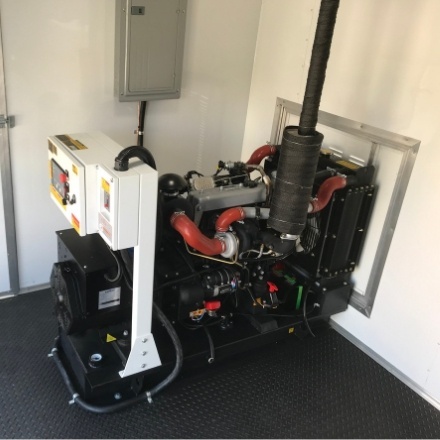 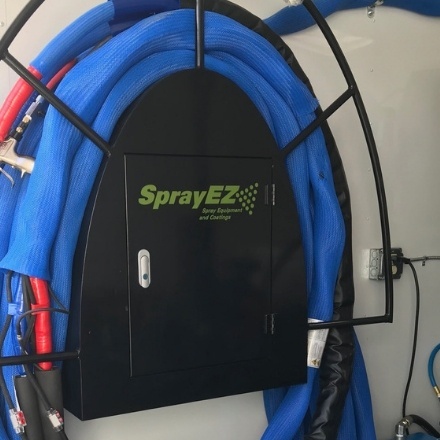 Spray foam rig with SprayEZ-3000 spray machine and a diesel generator. The EZ3000 delivers 30/lb per minute. 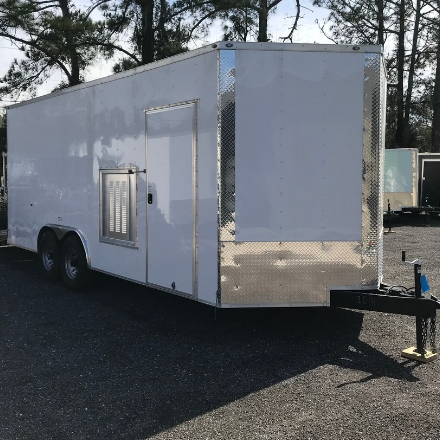 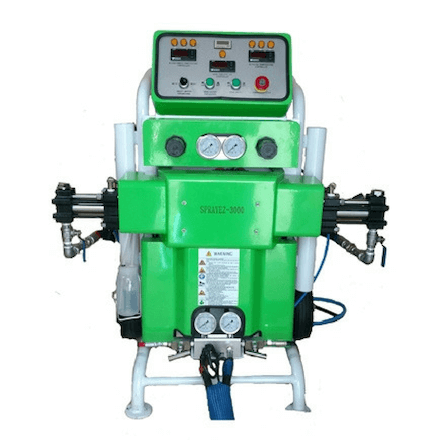 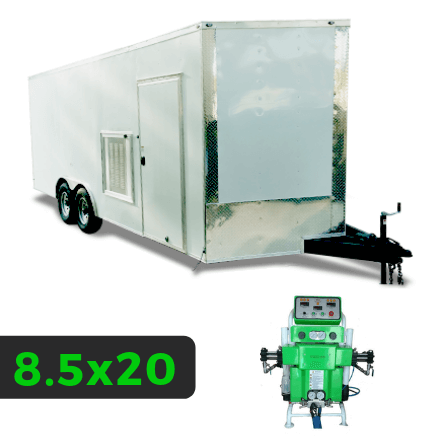 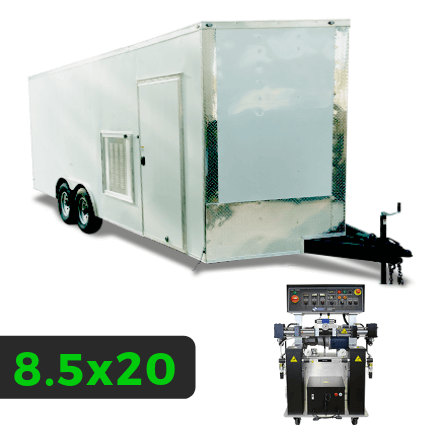 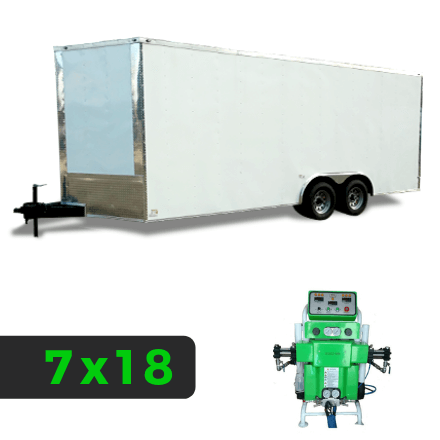 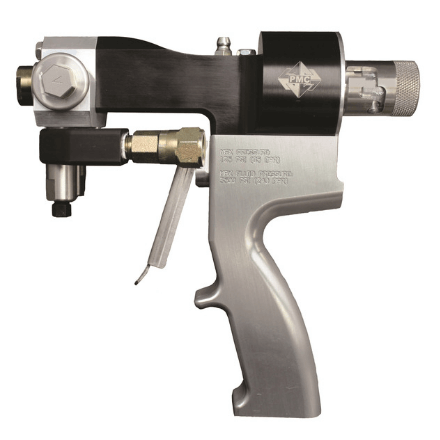 The Spray Foam Equipment Trailer With 30/LB Per Min Machine SprayEZ-3000.